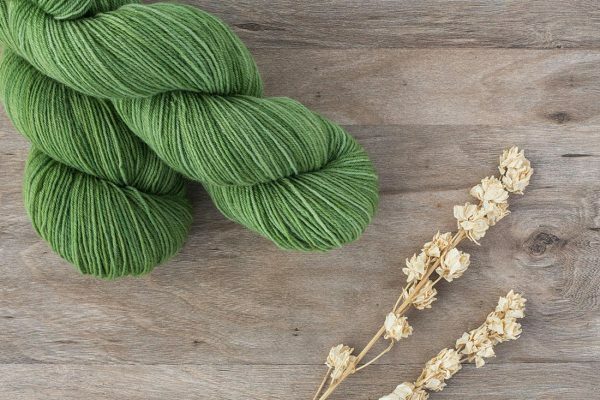 A rich semi-solid green inspired by the beautiful and endangered Jewelled Geckos of Central Otago. Hand dyed in lots of approx. 1kg resulting in a semi-solid colour effect. 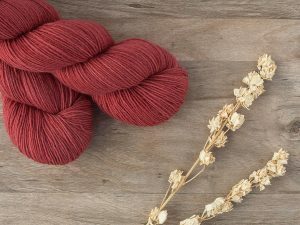 Worsted spun with more twist than a non-sock 4ply yarn. 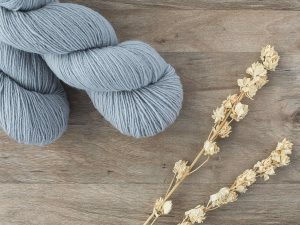 As well as being suited to sock knitting, this yarn is great for other 4ply projects such as garments, baby wear and shawls. 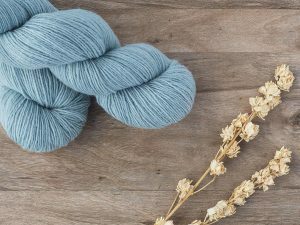 The four-ply structure makes this a beautifully rounded yarn that has good stitch definition and is well suited to cables and other textures. These semi-solid colours are available here on our website. We also overdye some of the colours with speckles, which may be available via the website in future. If you wish to explore this option, email Mary at maniwool@gmail.com. 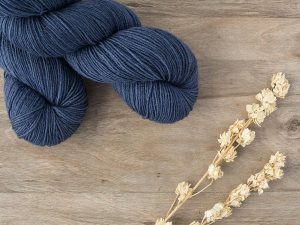 If making a larger garment please ensure that you purchase enough to complete your project, an additional yarn in the same batch may not be available at a later date.